I can say it is a thumb rule that everyone belonging to this generation of Punjab is a defacto Sharry Mann fan. And this is simply because of his works of early times belonging to his first, second and third albums (Yaar Anmulle, Aate Di Chidi and Meri Bebe). 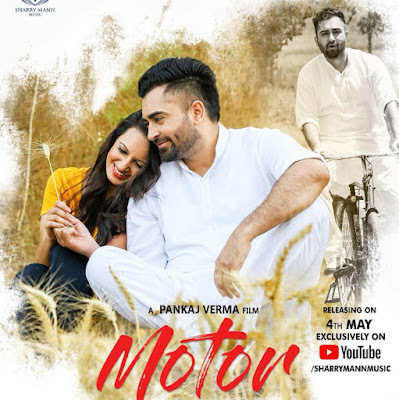 Every song had a special folk touch to it and the reason was Sharry Mann wrote his own songs. Despite being massive hits, the songs had a fragrance of Punjab to it. But in last few years Sharry Mann started releasing singles. It was a good thing for his fans who now would not have to wait for years to listen to his new songs. But he also started singing songs written by other lyricists. I am not saying it is a bad thing (he is an established star and is helping new talent to gain ground), but somewhere down the line, his songs became commercialized. The lyrics were mostly about daroo (alcohol) and gediyan etc. The special touch which was there in his early work was lost. And Diljit Dosanjh has dropped a new album out of nowhere after a gap of five years. 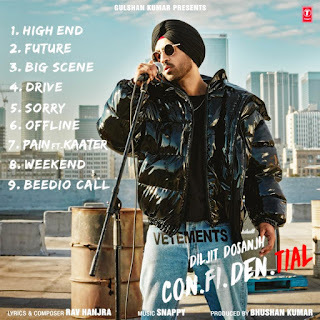 There was no hype around this album, moreover, nobody knew about this album till Diljit disclosed it on his Twitter/Instagram account a few days back. A photograph I clicked on this Diwali (19.10.2017). We visited Jaipur and surrounding areas a little while ago. We shall be sharing some glimpses of the grandeur and beautiful architecture of the Land of Raja's and over the coming few days with you. 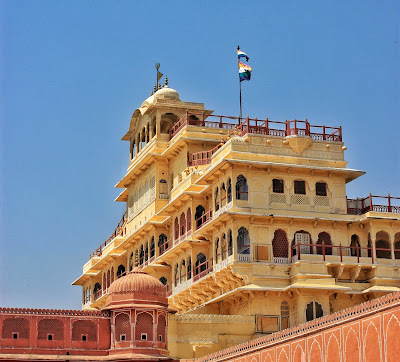 This post is the first in the series and contains pictures taken in City Palace Jaipur and Amer Palace. In the picture above you can see the grandeur of the Chandra Mahal City Palace. Chandra Mahal is the royal residence. At the top, you can see the Pentacolour royal flag hoisted. You can read more about the City Palace here. The still above is taken of one of the gates in the Diwan-i-Aam corridor leading to the Chandra Mahal. Bathinda derives its name from the district headquarters city of Bathinda, which is of great antiquity. 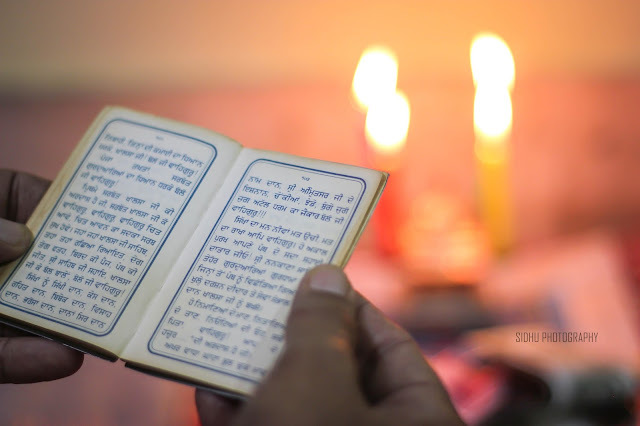 According to Khalifa Muhammad Hassan, author of History of Patiala, its ancient name was Bikramgarh. The Schiit Stack (Schiit Modi2 & Schiit Magni2) Review! 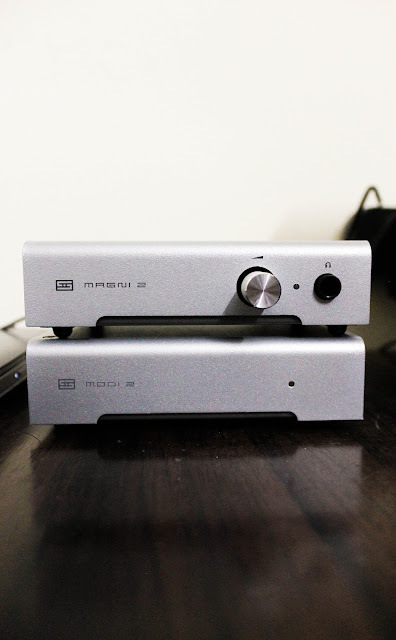 As mentioned in the Schiit Magni 2 and Modi 2 unboxing article, i recently got my Schiit Stack. Since the time i have installed the schiit stack with my laptop, i have tried this DAC & Amp combo with different Headphones, Audio file types and against other DAC & Amp combos so that i can give a review which is not just based on technical specifications and the fandom responses to the Schiit Stack. Schiit Magni 2 and Modi 2 Unboxing (The Schiit Stack 2) !! And finally i have got myself a pair of Schiit Magni 2 and Modi 2 to comprehend my headphones collection. Thanks to headphonezone guys for making these available in India and that too at reasonable rates. Both Schiit Magni 2 and Schiit Modi 2 cost Rs. 9,999.00 each in india. 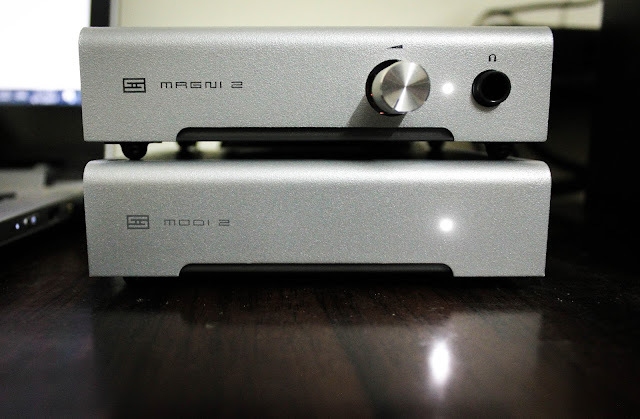 Below is the unboxing of both Schiit Magni 2 and Modi 2, the reviews will follow in few days.